If you like the Domain, you'll probably like this too. It's called 'The District', and it's coming to Round Rock. 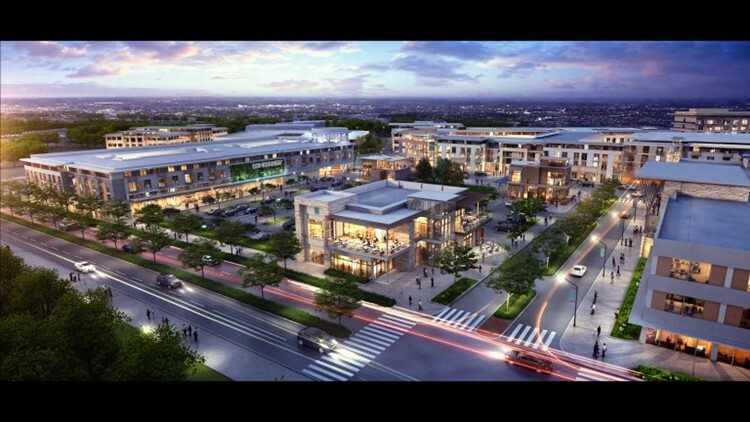 ROUND ROCK, Texas — Round Rock city leaders have approved what could become a $200 million Domain-like development. City council voted unanimously to move forward with the new major development on Thursday night. It will be the first of its kind in the city. 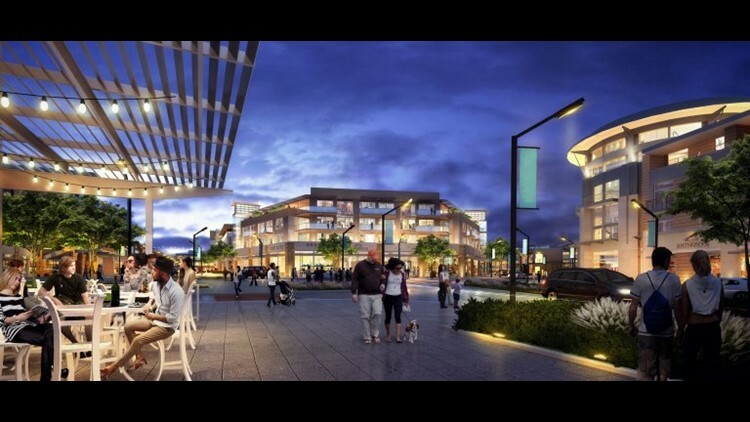 There will be restaurants, shops, apartments and plenty of office space. Mark IV Capital, the company behind it, is planning to build one million square feet of commercial and residential development. It will sit on about 65 acres of land near SH 45 and I-35, along Greenlawn Boulevard. Right now, that area is just a pasture, so getting a new development put there is something some people in the community are excited about. "I think it will be awesome for Round Rock. It is progressive community,” resident Jeff Seiler said. “We're growing in different ways. I know that since The Domain opened up in Austin, that's been a very popular spot, so something like that coming to Round Rock I think will be great." "It really fits that strategic need that we have to have more class-A office space and some diversified high-end residential housing to go with it,” Will Hampton, a spokesperson for the City of Round Rock, said. Hampton said it will help the city attract more businesses to the area. “We compete [with] a lot with businesses, corporate offices that want to locate in this region and we lose a lot of those folks to The Domain, not so much to Downtown Austin, but to the Domain. And so, this will put us on a more competitive footing to attract those kinds of corporate locations to Round Rock," Hampton said. But one concern some people have is the additional traffic it may bring. When the project is finished, Round Rock is expected to gain about $1.5 million in tax revenue. Now that the Round Rock city council has approved the agreement with developers, the city will focus on rezoning the area in the next three to six months.